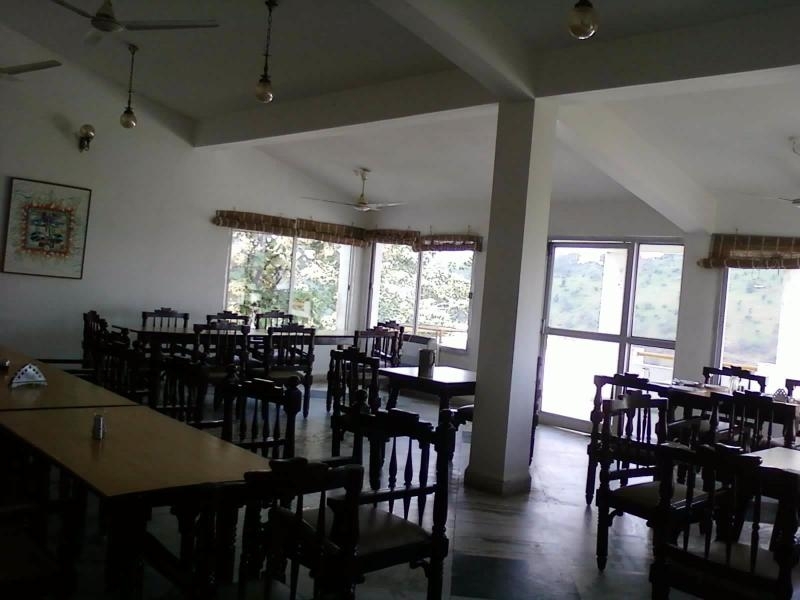 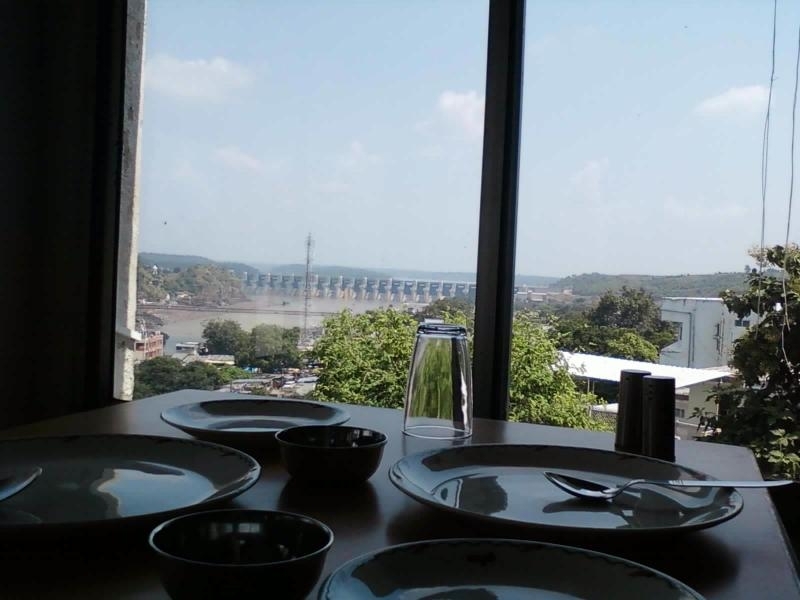 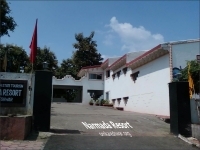 you can enjoy great views of omkareshwar and surrounding from resort at lunch or dinner. 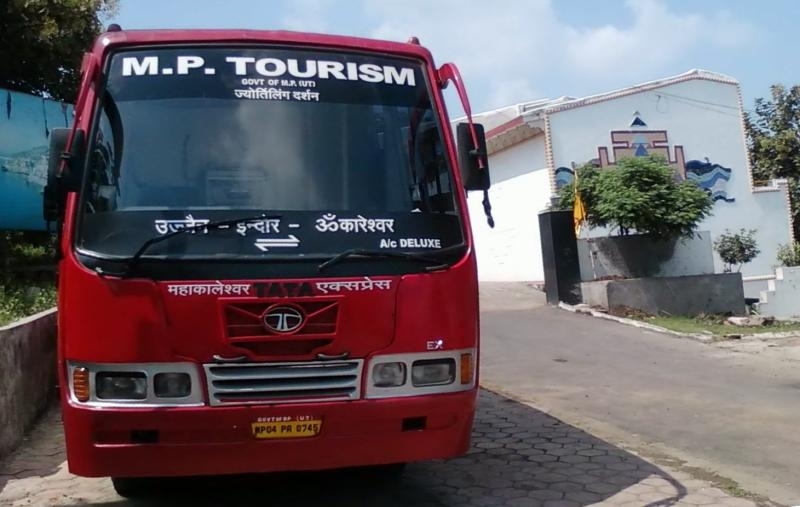 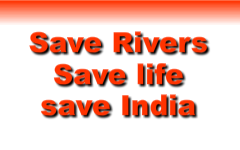 A/c Bus service from omkareshwar ujjain and back is available here. 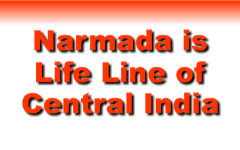 To link the 2 and most important Jyotirlingas of country in madhya pradesh.